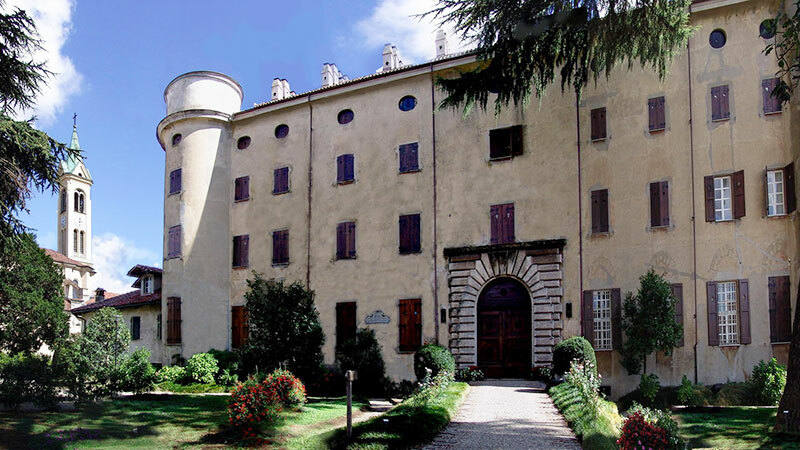 In 2004 the Tenuta Castello Farm started a project that fully reflects the farm’s long-held vision, in fact, it completes and improves upon that vision. 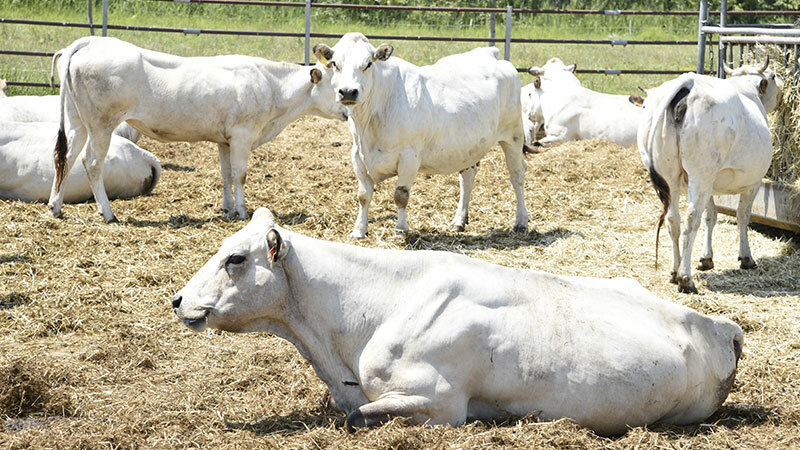 The organic ranching of Piedmontese cattle started as a small project and has since grown to include roughly 100 head of cattle. In keeping with the company’s philosophy, which focuses on tradition, quality, health and the use of natural products (both for farming and ranching) our ranches are managed in compliance with EEC regulations for organic farming. Our cattle stalls are open and special emphasis is placed on the well-being of the animals. The cattle have over a hectare of space available and are taken to mountain pastures in Valle d’Andorno, near Biella, for the summer period. Over the remaining 6 months, our cattle are fed with forage and biological flour produced by the farm itself. Production and birthing of calves is managed at the farm and the calves are weaned and sold at 4/5 months.